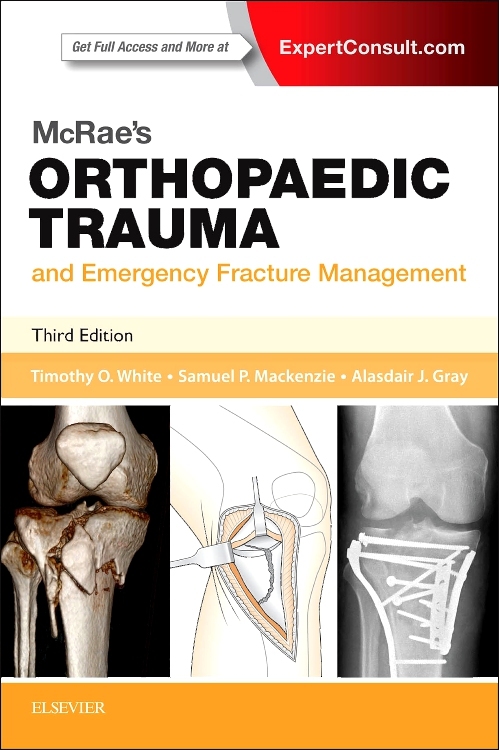 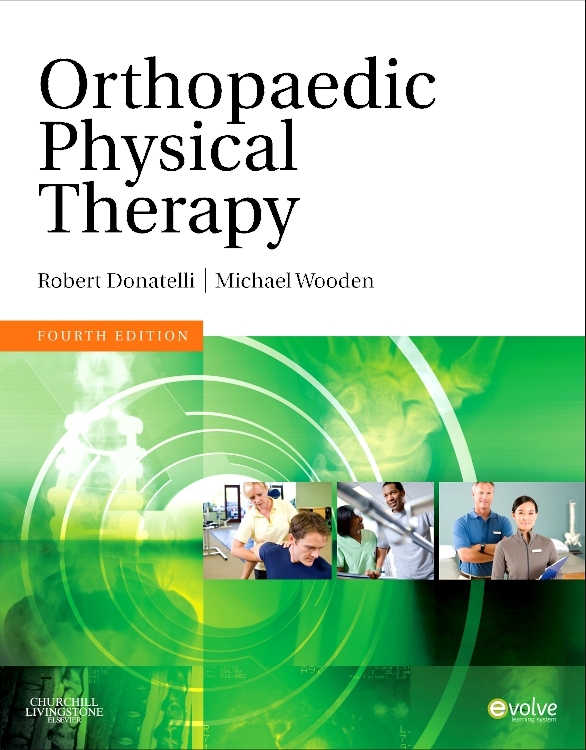 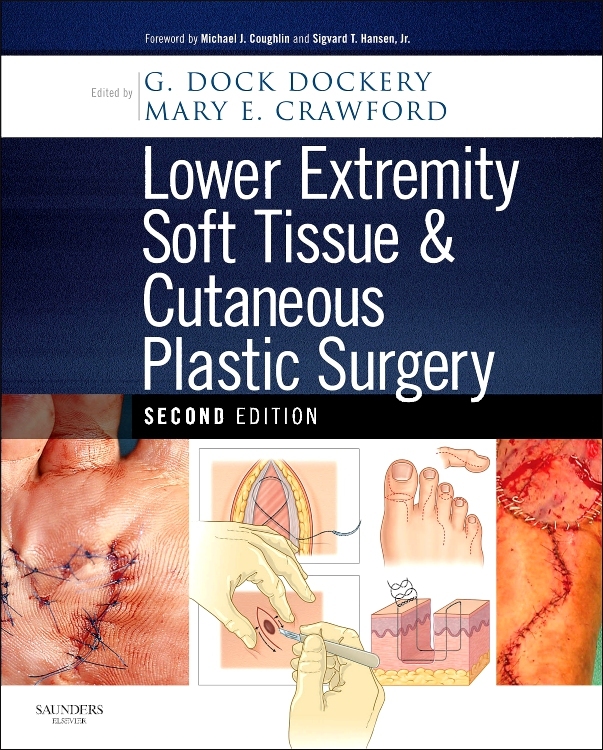 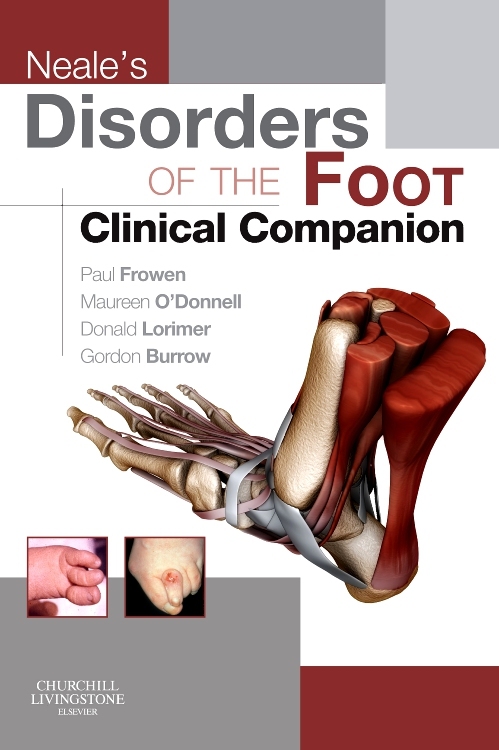 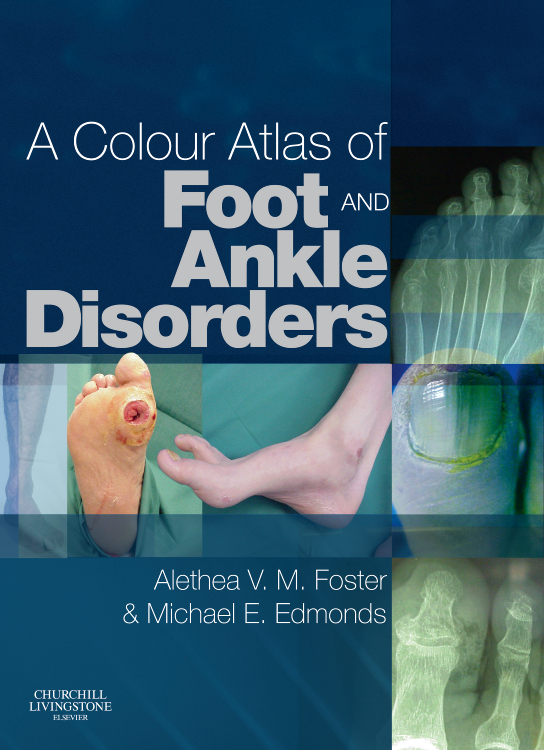 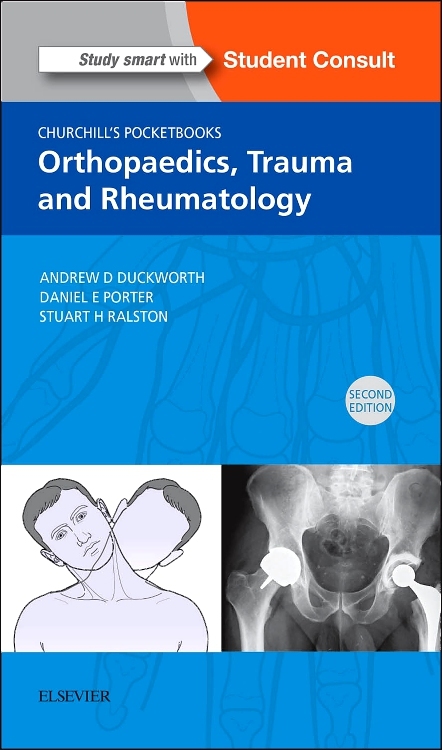 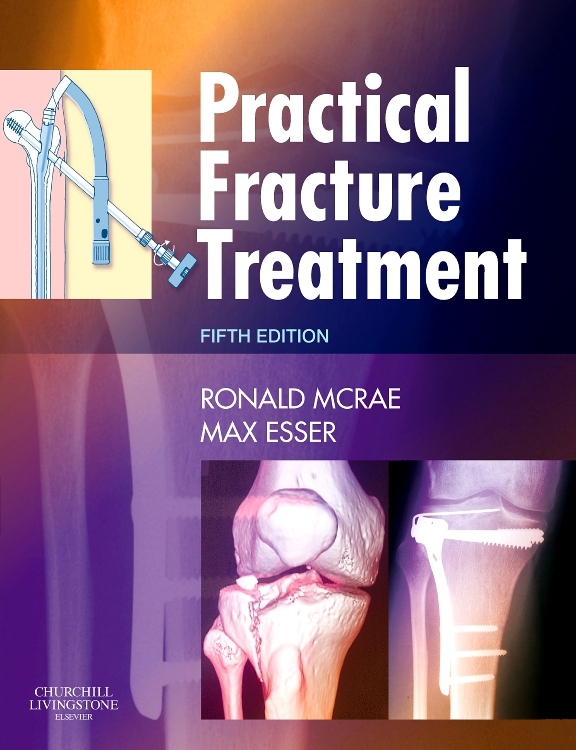 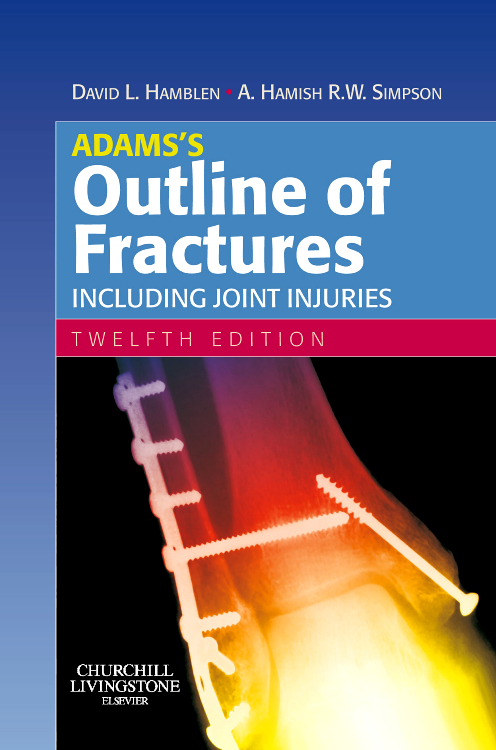 Winner of the prize for New Edited Book at The Royal Society of Medicine & The Society of Authors' Medical Book Awards, this textbook for medical students covers orthopaedics, trauma and rheumatology in one volume. 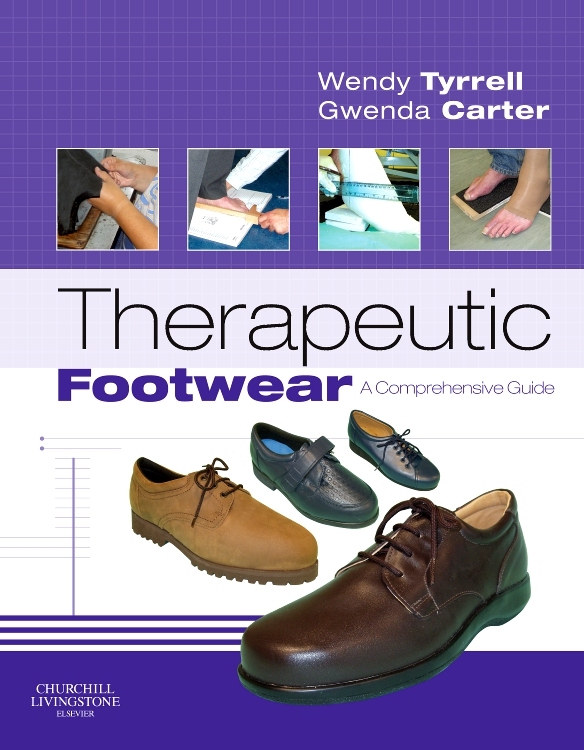 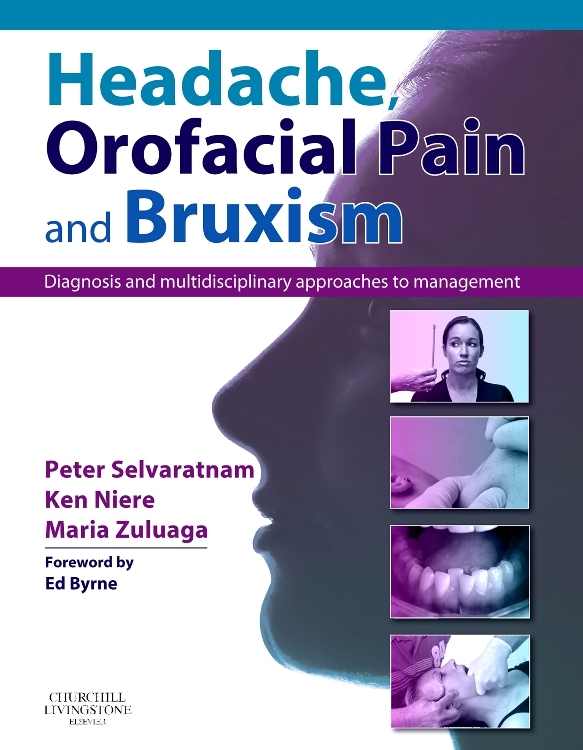 It offers both core information regarding what the student needs to know about these specialties and an extensive series of cases with questions and answers that illustrate the thinking behind common everyday practice. 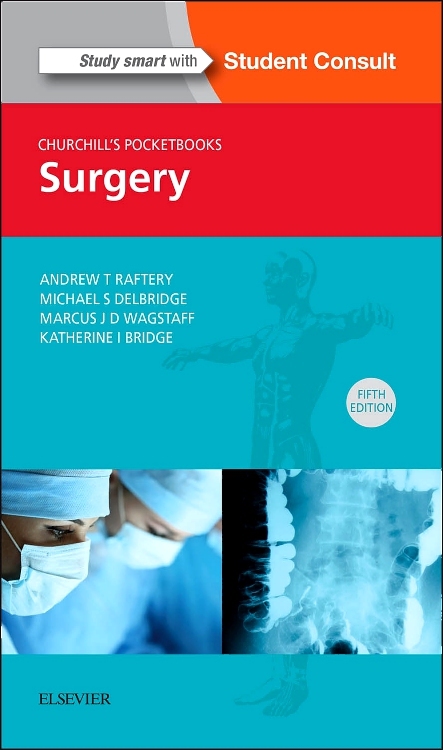 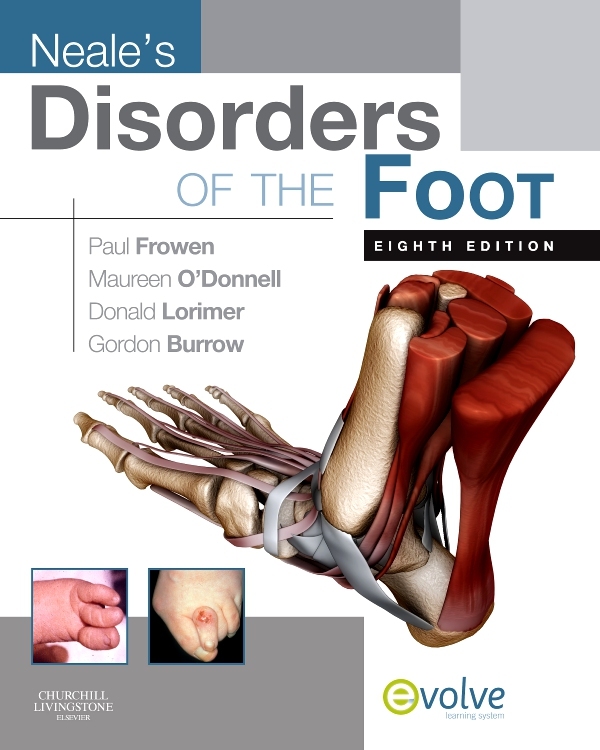 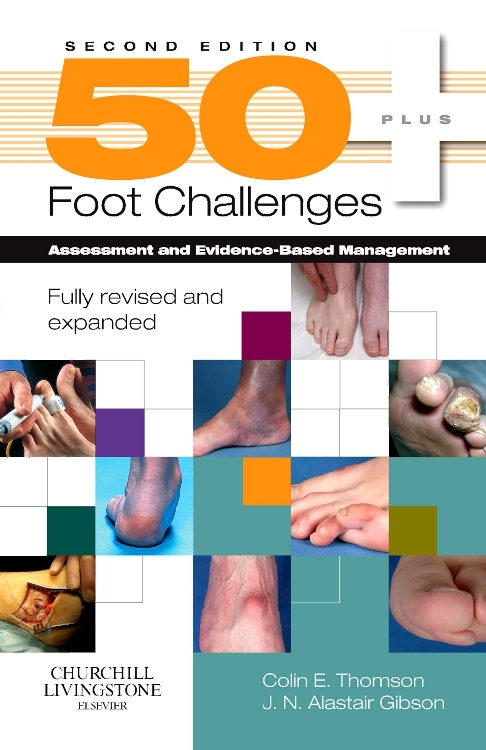 The book offers a standard approach to history taking and physical examination, and relevant anatomy, highlighting the reasons for the different approaches within each specialty as required. 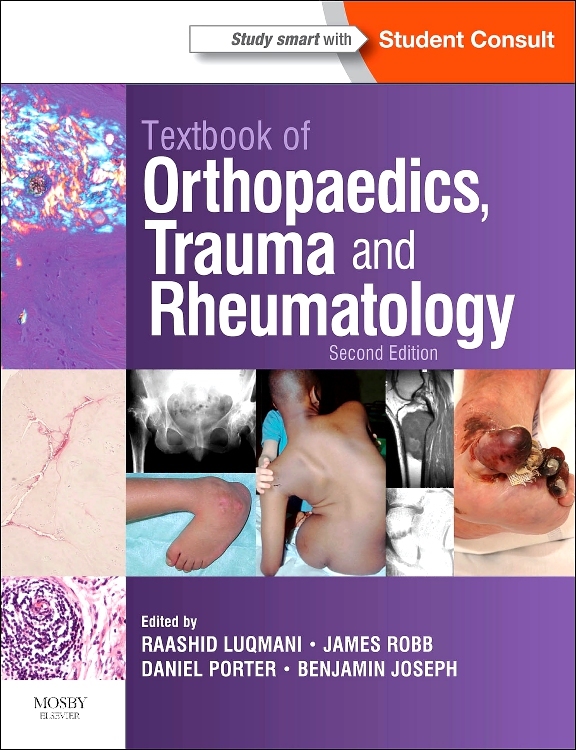 An update of the therapeutics in all chapters. 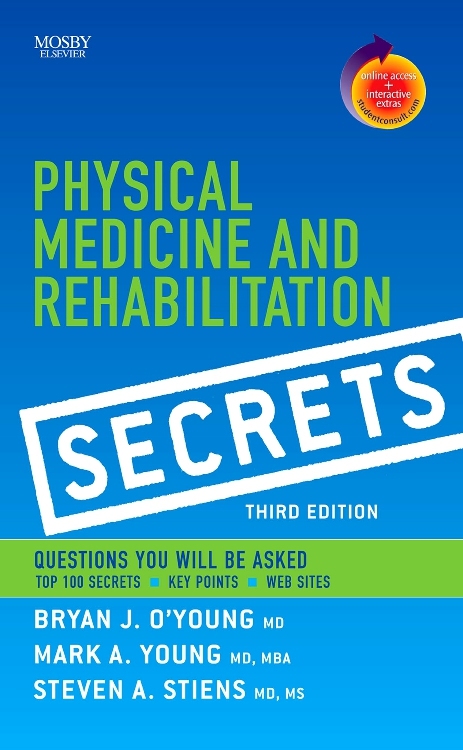 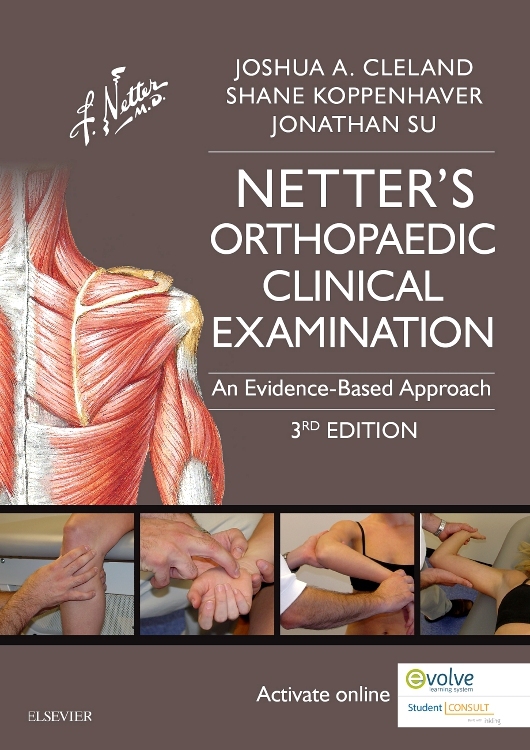 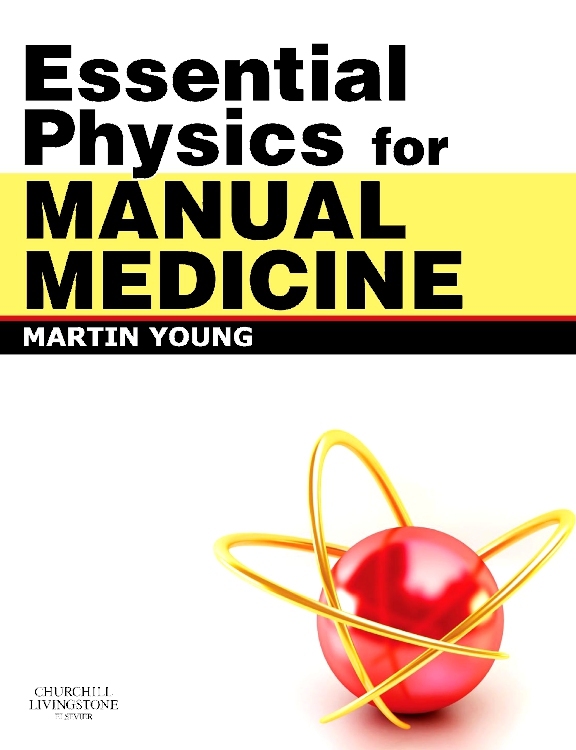 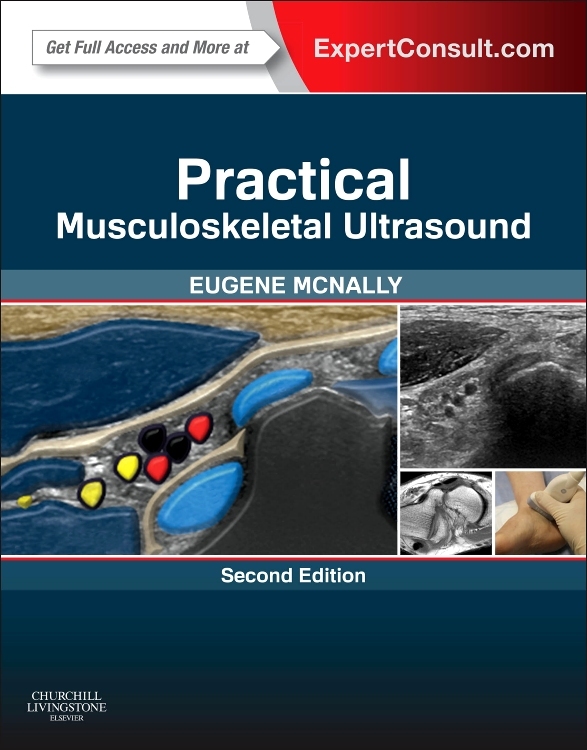 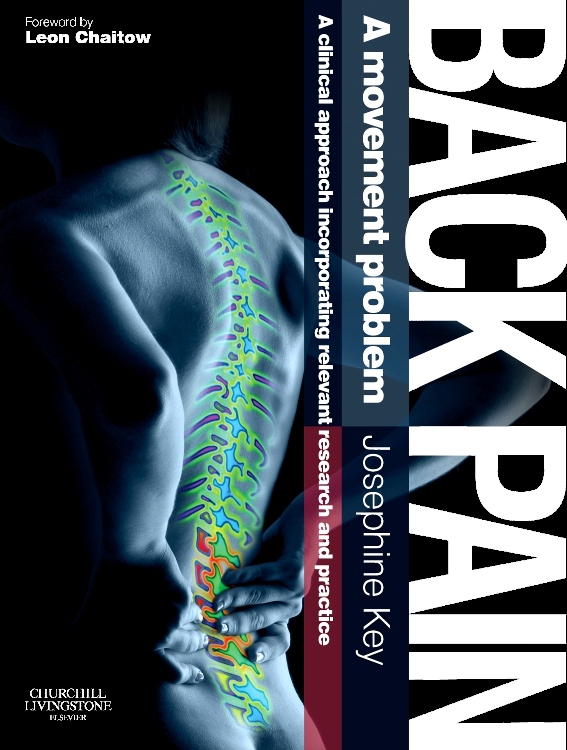 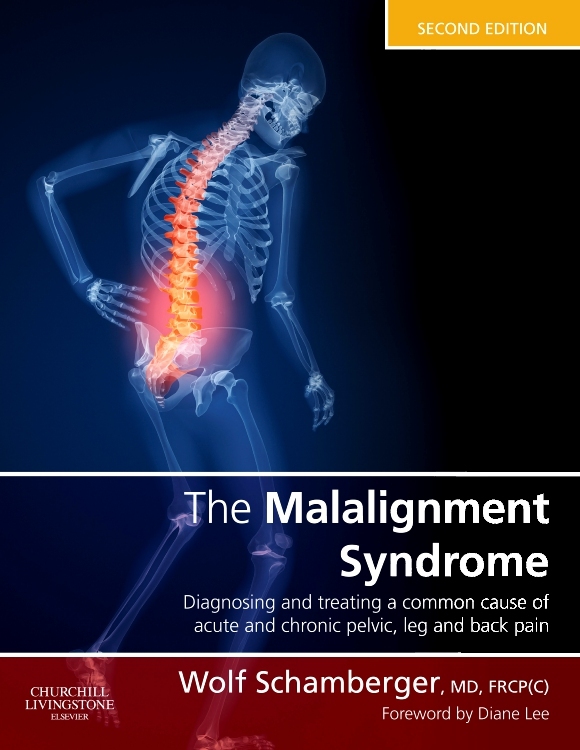 "This book is the best comprehensive work I have seen on the musculoskeletal system for medical students. 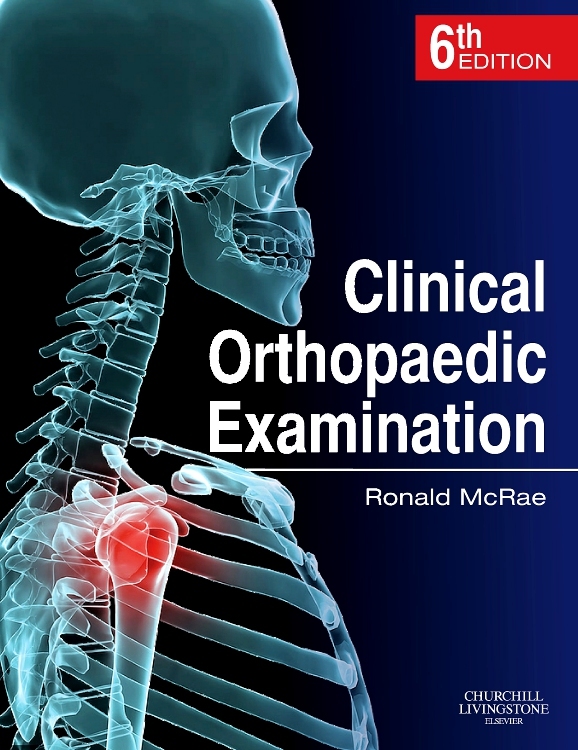 I highly recommend the book to all medical students, junior residents, and primary care physicians."